To put it simply, I can't look in any direction in my life and not see someone who has been directly affected by the amazing people at Seattle Children's Hospital. Family members, friends and strangers. 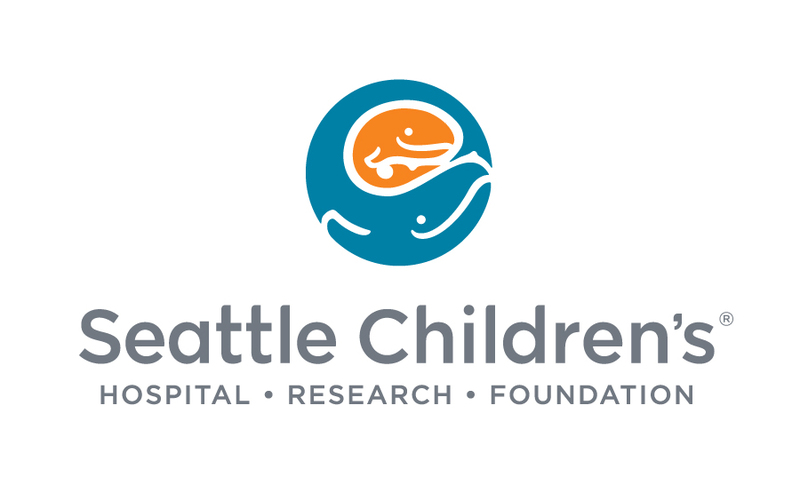 If you look around, you will see someone who has had their lives changed by the kindness and compassion of all the hard working professionals at Seattle Children's Hospital. An inspiration to me through their low cost or free medical coverage to families in need, it felt like a no brainer to step up and help however possible. 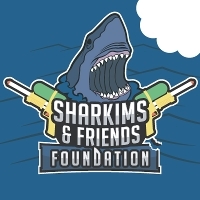 Together we can help raise some money, so that Seattle Children's Hospital can continue to help kids and families and make a major difference in everyone's lives.